Great location, EXCELLENT value. This 2400 sf home sits on a 7000 SF of developing prime land in a quiet cul-de-sac. This 4-5 bedroom house offers a great functional floor plan with a 1 bed & den inlaw suite. 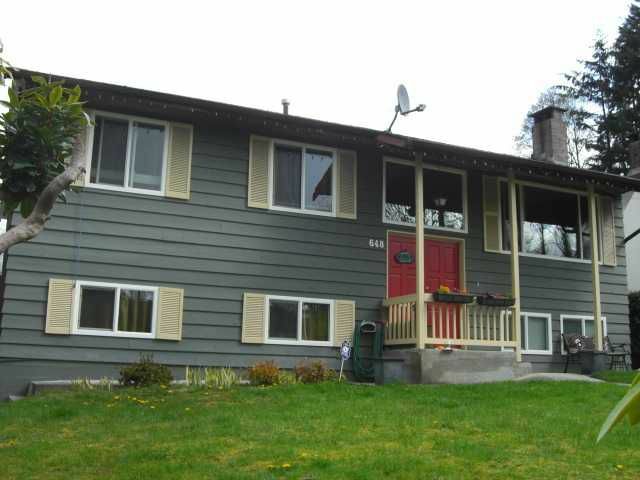 Newer double glazed windows,2 wood burning fireplace, good size deck in the back for those summer BBQ's. Lot bonus is the OCP designation MULTI-PLEX. This property is centrally located, close to malls, schools, public transportation & freeway. Hurry, it won't last.